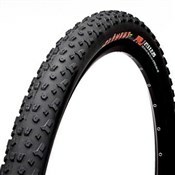 With different fonctions and benefits from a front tyre, Quest Pro XL, formerly known as Crossmax Quest XL, is the perfect fit for any All-moutain rear wheel. 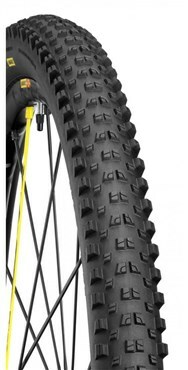 With a rounder profile, many rather small knobs and a brand new dual compound tread (50/40 - X-mix), it offers a great mix of rolling efficiency, traction and cornering grip. 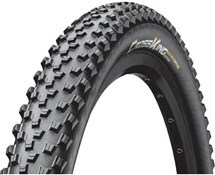 The harder compound on the rolling tread also makes it more durable and resistent to aggressive braking. 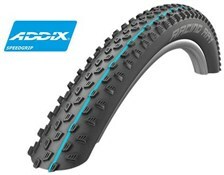 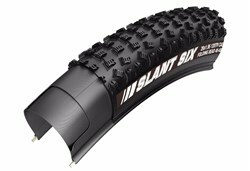 Just like the matching front tyre Crossmax Charge XL, the rear specific Quest Pro XL uses a Guard2 (dual ply) and UST Tubeless Ready casing to perfectly cope with fast, aggressive riding styles and technical trails.